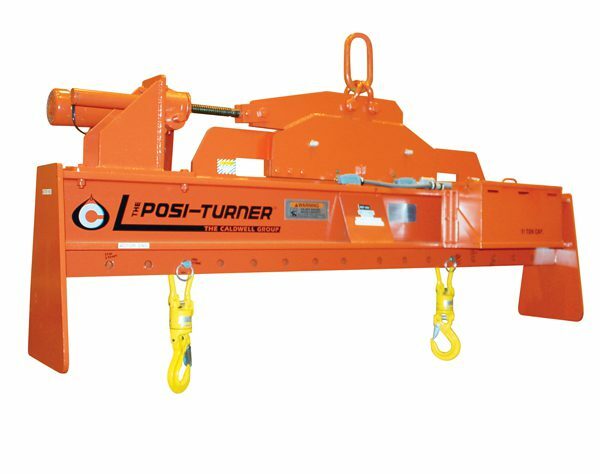 Motorized Posi-Leveler™ adjusts to the center of gravity during lift. Swivel hooks with hook latches are standard. Push button pendent control with radio control option. Standard bail adjustment 6" each side of center, with optional 12" adjustment each side of center available.